Hotel Elephant in Brixen / South Tyrol (Italy) now offers two charging points for electric vehicles and is one of the very first hotels in South Tyrol providing this cutting edge technology. Drivers of Tesla or other e-cars are able to recharge their car while staying in our hotel or in our Gourmet restaurant. "By installing two Tesla wall connectors, we step into a new dimension of environmental friendly mobility with our guests", Mrs. Elisabeth Heiss, owner of the hotel, states. "Our hotel looks back on a rich history of over 500 years: In former times, horse-drawn carriages stopped by here, in the beginning of the 20th century Otto Julius Bierbaum with one of the first motorcars stayed with us, then came the Volkswagens in the 1950s on their way to the Adriatic coast. Today we see more and more guests doing trips across Europe with hybrids or electric cars." Hotel Elephant is equipped with two wall connectors, each providing an output of 22 kW. One of the connectors is reserved exclusively for Tesla cars. For more details, please check the Tesla homepage. 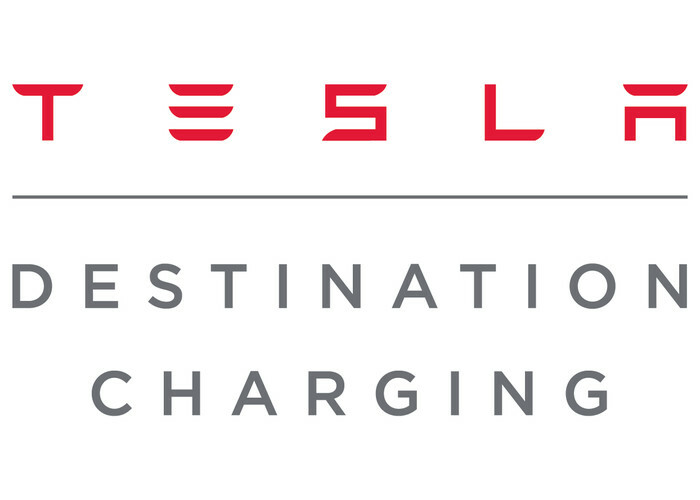 Tesla and Tesla Destination Charging are registered trademarks of Tesla Inc.